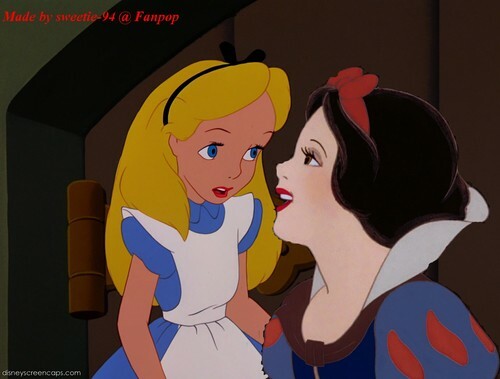 Snow White/Alice. I cinta how it turned out, it's one of the best crossovers I've done so far! Please comment!. HD Wallpaper and background images in the disney crossover club tagged: disney classic alice snow white.